The book, Italian Liberty. 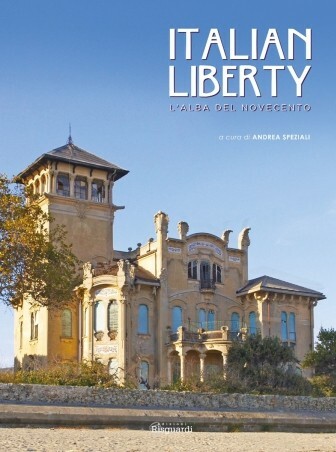 The dawn of the twentieth century, is a compilation of some contains photographs of some participants to the first edition of the photographic open contest Italia Liberty The project consisted in providing information related to the Liberty period by means of: Photographs, postcards, Liberty villas or other types of historic residences of the late '800 and '900 within the Liberty period. The photographic open contest of Liberty architecture in Italy is a joint venture between institutions, governments and individuals with in the project Italian Culture, developed in the frame work of ITALY LIBERTY with the support of the European project Partage Plus. 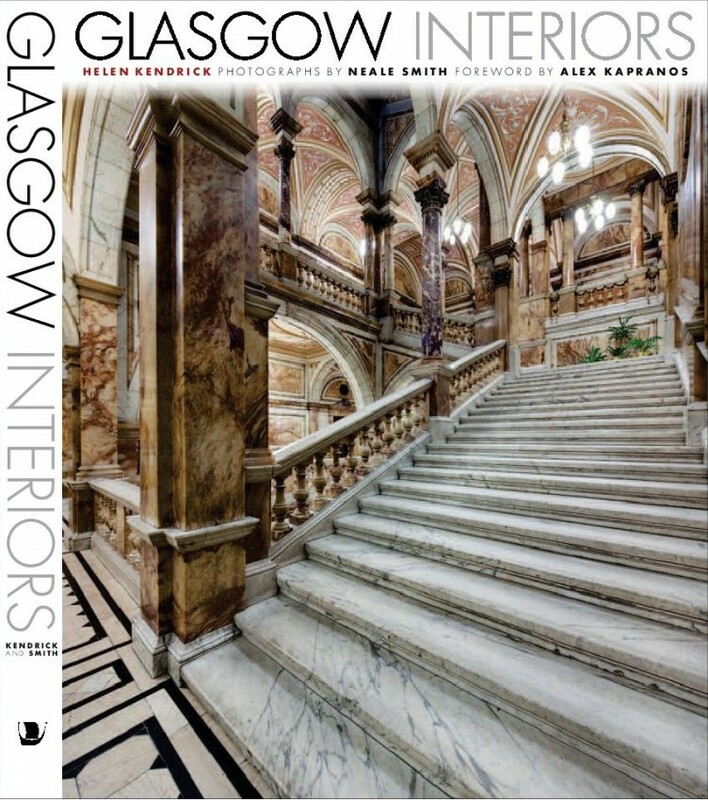 The publication Glasgow Interiors offers a glimpse into a selection of Glasgow´s most impressive historic interiors. Featuring thirty-three of the city´s most alluring buildings - both public and private -this book tells the story of the city´s built heritage over the past 150 years and demonstrates the extraordinary wealth of interiors that lie behind the façades of Glasgow´s buildings: from a dramatic Victorian swimming bath and a glittering Art Deco restaurant to intricately detailed Art Nouveau warehouses and imposing Edwardian townhouses in the city´s West End. Glasgow has a spectacular array of buildings and is internationally renowned for its history of architectural innovation, design excellence and unique brand of urban glamour, both cosmopolitan and gritty. Unlike other world-class cities, such as London, Paris or New York, until now there has been no publication to showcase the interiors of Glasgow´s built heritage. 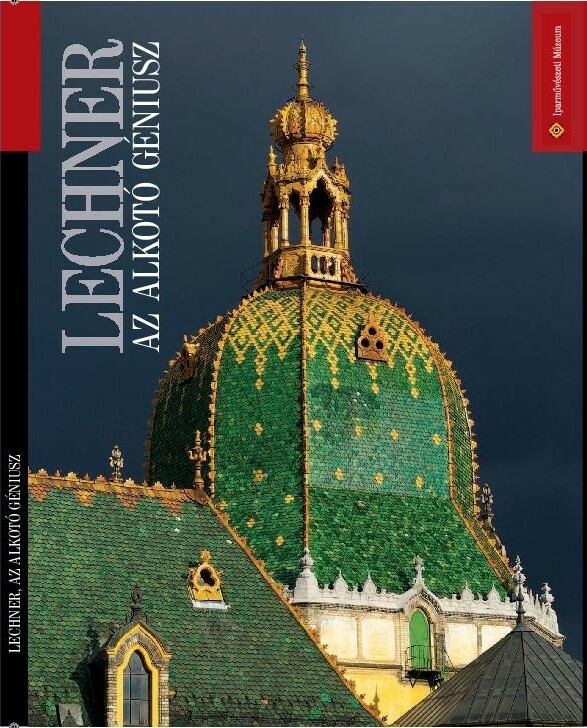 Lechner, a Creative Genius is a fresh publication which accompanies the Budapest Museum of Applied Arts´ centennial exhibition dedicated to Ödön Lechner (1845-1914). It is an album rather than a catalogue, though you will find a list of exhibited original works in the appendix. The well-proportioned selection of plans and photos covers his entire oeuvre. The same could be said about József Sisa´s essay, an article that gives the book great merit and is furthermore the best academic text on Lechner in English to date. The author skilfully incorporates into his summary relevant details from nineteenth-century political and art history, pointing out, for example, new Asian buildings which probably influenced the architect. Both this book´s content and its unfortunate brevity call for increased recognition of this Hungarian genius, who has been languishing on the Unesco World Heritage sites´ Tentative List since 2008. 152 pp., 22 x 28 cm. 301 colour and b/w illustrations.